Entry requirements: IELTS overall score no more than 0.5 below the degree programme you have applied to. 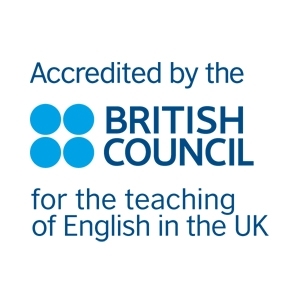 If English is not your first language, this course will help you to improve your academic English language skills to the level needed to study one of our Masters degrees in the School of Media and Communication, and some Masters degrees within the School of Languages, Cultures and Societies. In this specialised pre-sessional English course, you’ll learn how to use academic reading, writing, speaking and listening skills in the context of your subject area, preparing you for postgraduate study in the fields of media, communication, and languages. The curriculum for this course is developed in collaboration with your academic faculty and is informed by research in English language teaching. During the first four weeks of your course, you’ll improve your academic English language ability for postgraduate study in the field of social science and arts. As your course progresses, in the final six weeks you’ll focus more closely on the skills you’ll need for your subject area, studying with students progressing to media, communication, and language degrees. You’ll have the chance to listen to introductory academic lectures, exploring different themes over six weeks. You’ll work on understanding this content and the language used, along with core texts, through a series of language classes and seminars.